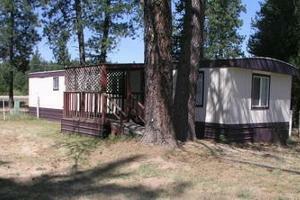 Rustic, cozy two bedroom furnished vacation home in the midst of prime Northwest hunting and fishing territory. Easy access to Mt. Spokane, 49* North and Selkirk GMU. 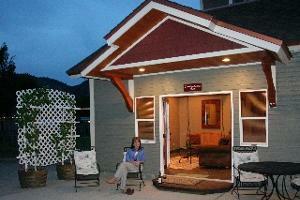 Beautiful vacation rental within walking distance to the Summit at Snoqualmie ski area. 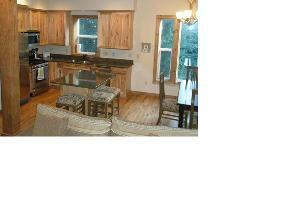 4 bedroom, 3 bath, 2 car garage, hot tub, covered deck, fireplace, fully furnished. 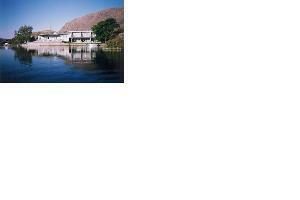 Private vacation rentals located at Sun Lakes State Park. 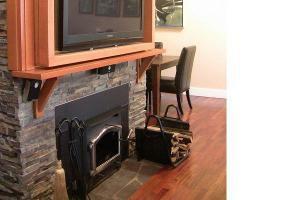 One bedroom cabin excellent location just steps from the beach, boardwalk and downtown. King Bed. Fully stocked Kitchen. Queen sleeper/sofa. LCD TV with DVR. NON-SMOKING. PET FRIENDLY . 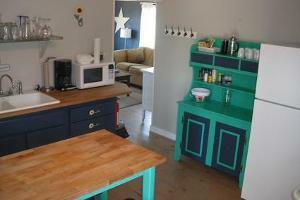 Two cottages for rent in Walla Walla Washington. Two bedrooms each. Full kitchens. 3/4 baths with shower. One mile from downtown. Surfcrest is a 54-unit vacation complex located on the Washington coast only seven miles north of Ocean Shores. Beautiful Lodge Chalets with luxury suites, fully outfitted from comfy furnishings and linens to dishes, cookware, gourmet bbq, spices, coffee and so much more, with winery next door!